Hi there! 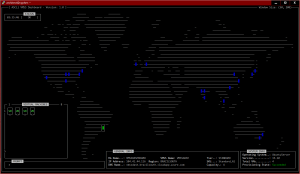 No time, no see… but I’m back for a good reason! Packt publishing released its SUPER PROMO: $5 E-Book Bonanza! 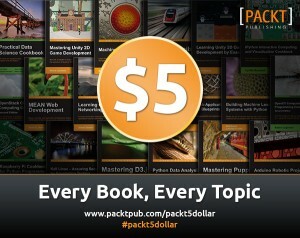 This means that you can buy many titles about many topics for just $5! It´s a festive campaign that will go from 18th December to 6th January. 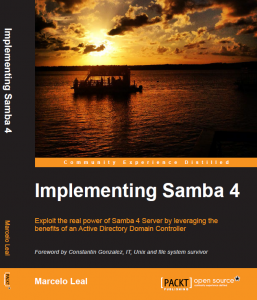 Don’t miss this huge opportunity to fill your book stocks for 2015 and obviously, buy my book Implementing Samba 4! GO GO GO!! !